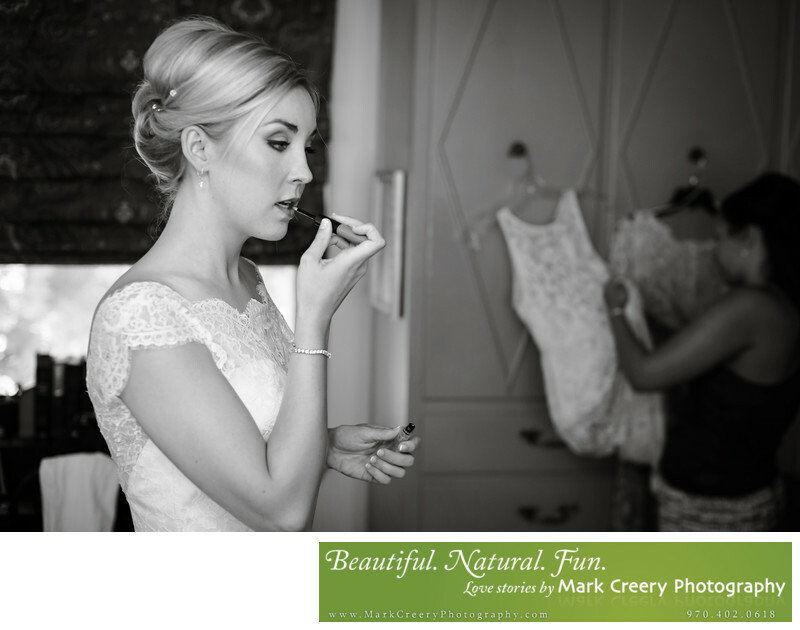 Photography for Red Rocks Trading Post weddings by Colorado wedding photographer Mark Creery. Mark excels at telling your Colorado love story with style by showing off the scenery that you chose your venue for while still focusing on your personalities. The Trading Post backyard is a perfect place for a wedding ceremony and reception with amazing views of Red Rocks. Location: Red Rocks, Morrison, Colorado.